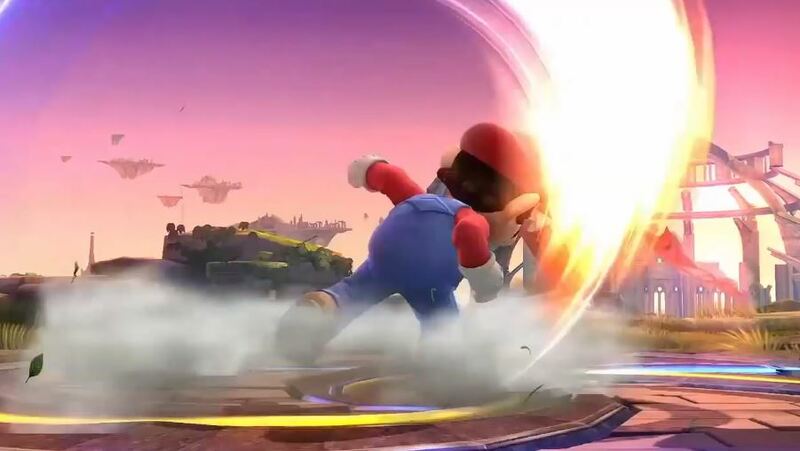 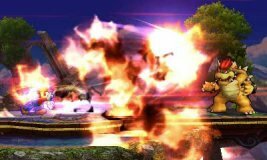 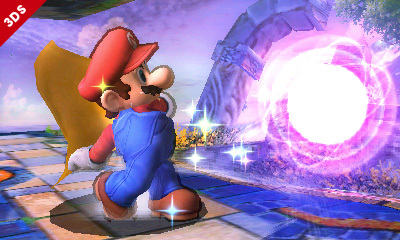 Keep opponents at bay with Fireballs, or push others away by spraying water out of his F.L.U.D.D. 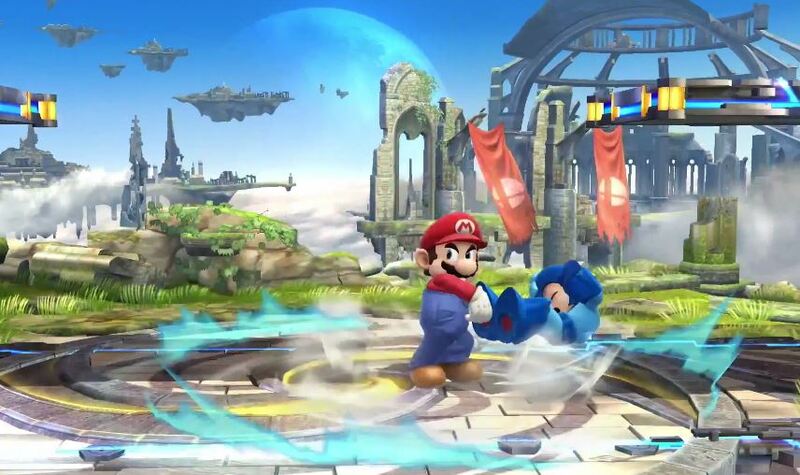 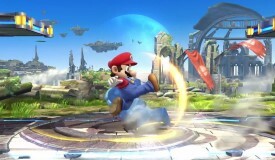 His cape reflects projectiles and turns opponents the other way to avoid being hit by their attacks. 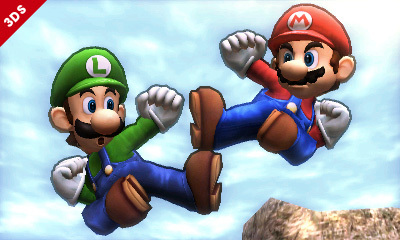 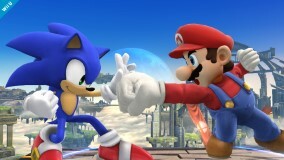 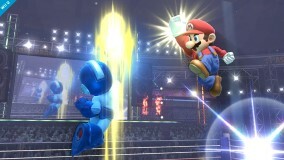 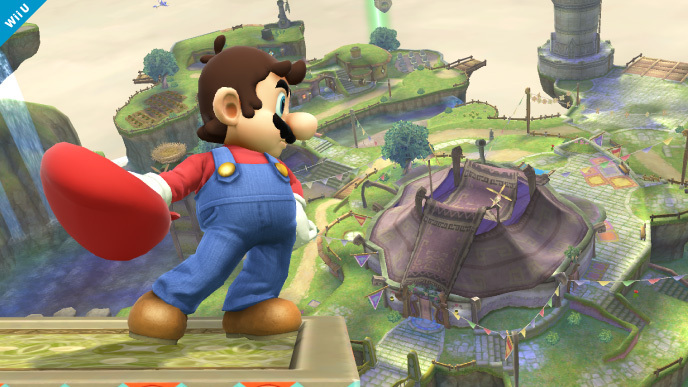 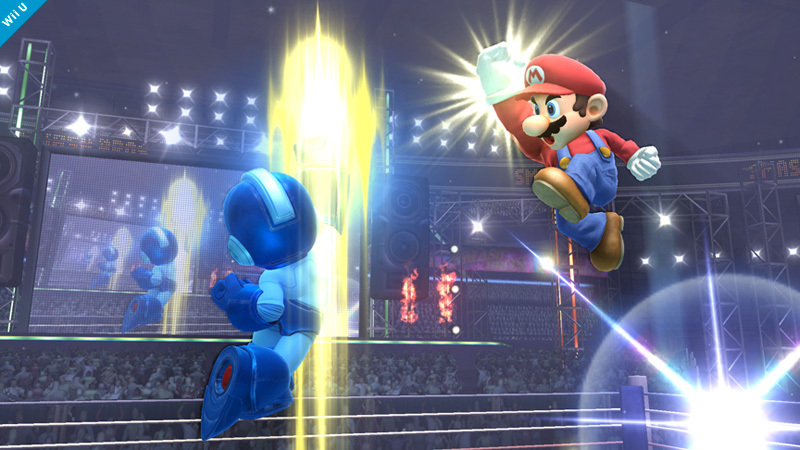 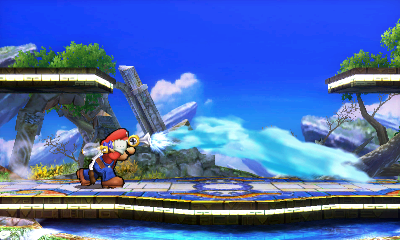 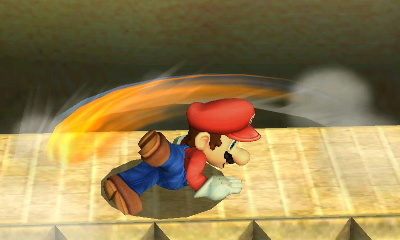 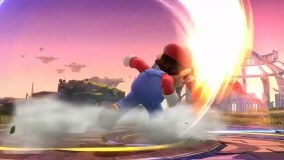 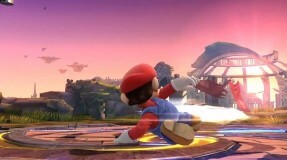 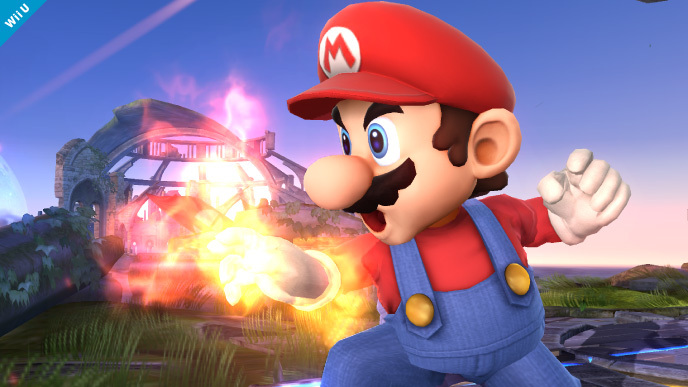 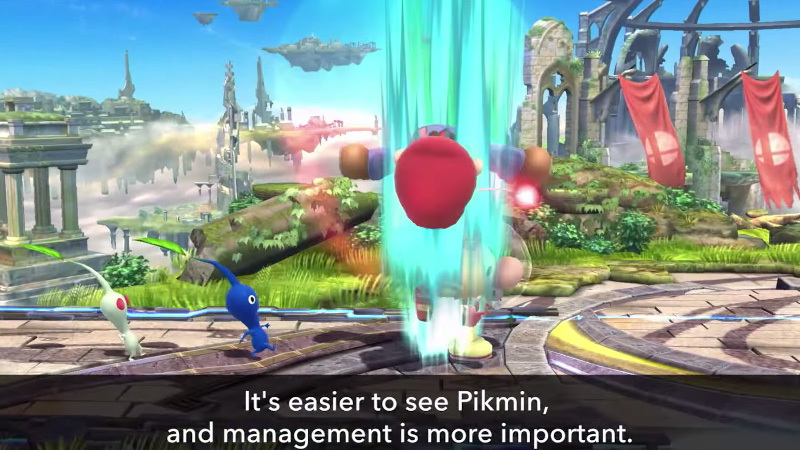 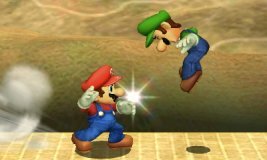 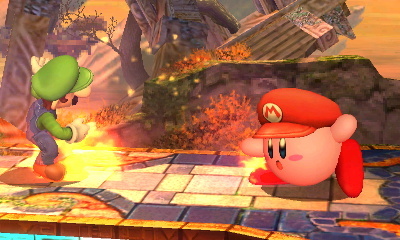 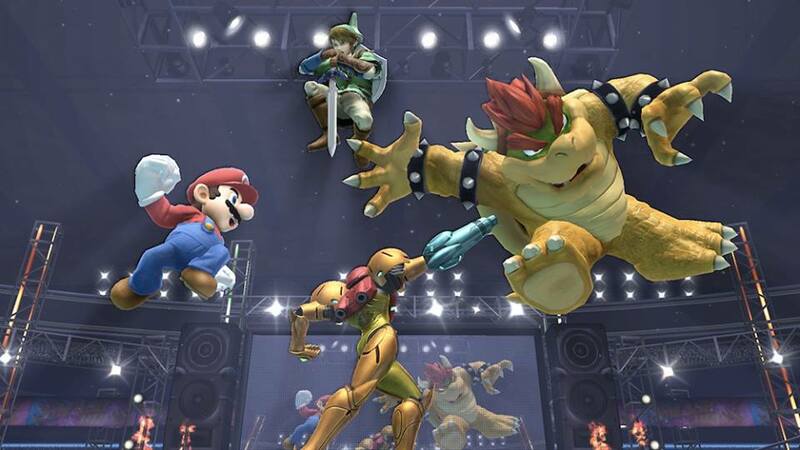 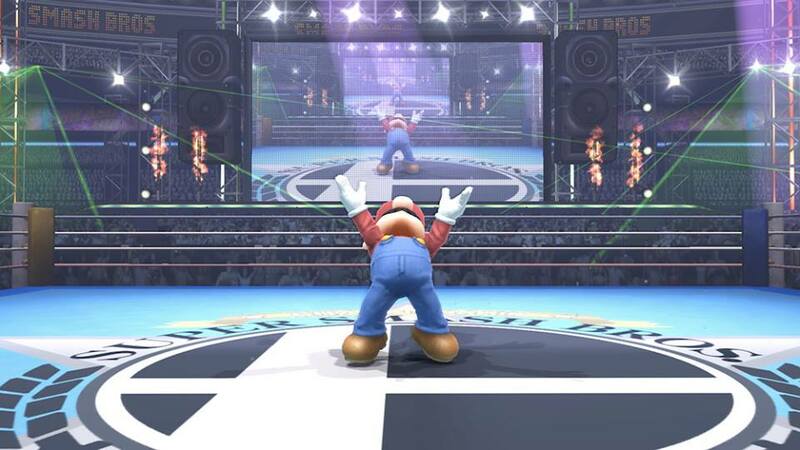 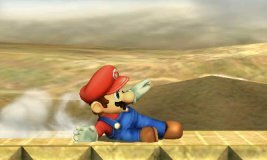 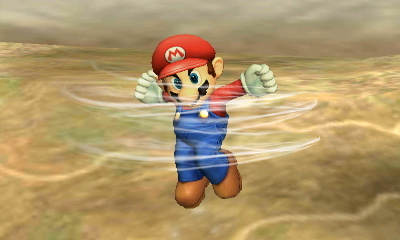 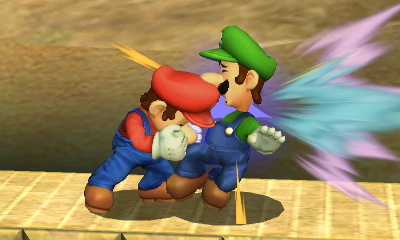 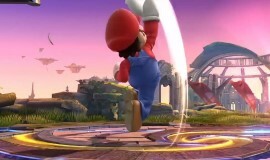 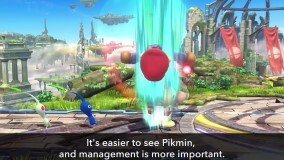 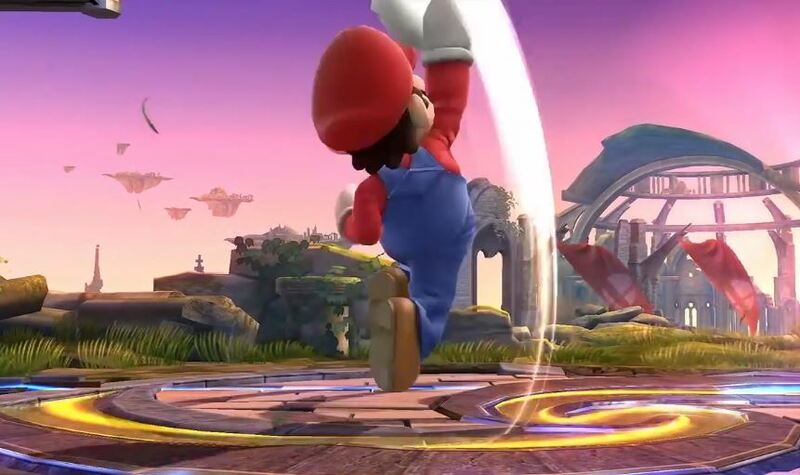 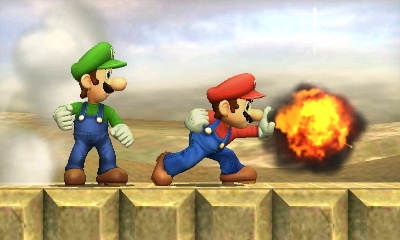 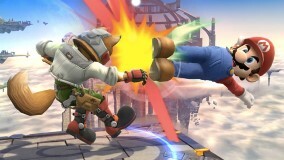 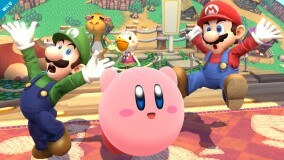 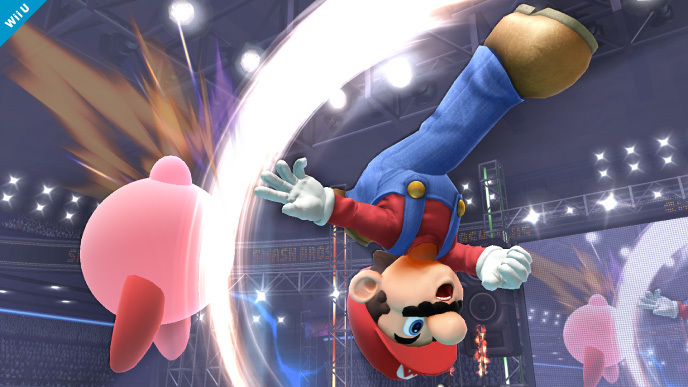 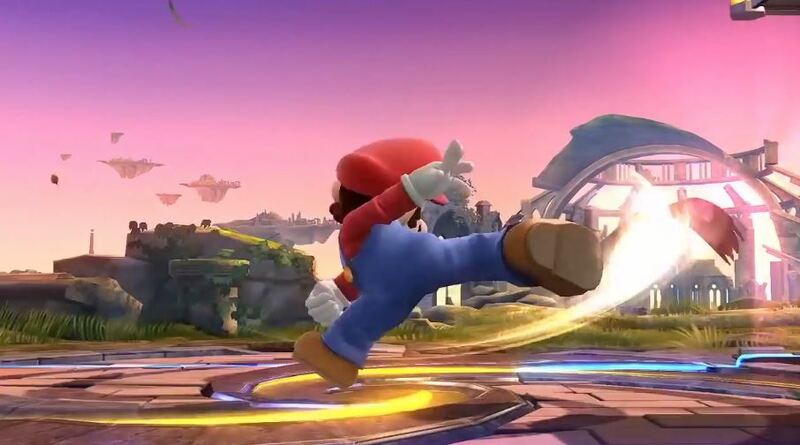 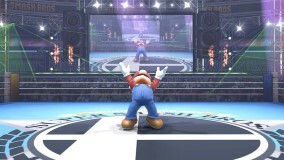 All in all, Mario is a basic character who is good to use for beginners and advanced players alike.